A unique comprehensive outpatient private practice specializing in providing one-on-one personalized physical therapy. Our main goal is to reduce discomfort or pain caused by an injury or illness. At Advance Physical Therapy, the patient comes first. We listen to your needs and problems and then come up with best solutions. Our therapists have been industry professionals for years, their expertise and care will solve your physical therapy issues. For the past 6 weeks. I've been undergoing physical therapy with Mila. Since this treatment I have stopped taking pills because I can use stretches to subside the pain. My quality of life both physically and mentally have improved over the last six weeks. I've been suffering with this pain for five months now and I feel that I'm having great results with this physical therapy! When I came here I was very unsteady on my feet due to vertigo - and I thought nothing could improve it. Now, after coming to Advance Physical Therapy, I can do many things without becoming disoriented. In fact, my goal is to be able to play golf this summer! Thank you for getting me back my life like it was before! When I first started therapy, I was ready to quit my job and just give up on all activities that involved using my left hand and arm. I was in such severe pain that I thought I would need pain medication and surgery. Who would believe that all I had to do was stretch and exercise the muscles in my neck and shoulders! In a couple of months, my pain was nil and my posture had improved significantly! Thanks to all. I've had physical therapy more than once. In my opinion Mila Velazquez is one of the best therapists I have ever gone to. She really cares about her patients and goes the extra mile to get them on their feet and feeling better. She is dedicated to her patients and their well being. I would recommend her to anyone I know!! I was successfully treated by Mila for knee pain a number of years ago. Recently I've been diagnosed with an arthritic shoulder and when the orthopedist prescribed injections and/or physical therapy I didn't hesitate to go back to Mila for a course of PT without the use of injections. After several sessions I've gained full and pain free mobility. On my recent visit to the orthopedist he was amazed at my speedy recovery, qualities missing in large physical therapy practices. Mila Velazquez is hands down the best physical therapist there is. She is extremely knowledgeable and dedicated. She will personalize a treatment plan for you making sure your individual needs are met. She will offer you guidance, support, and encouragement. Always there to listen and ready to help, so if you or anyone you know needs physical therapy look no further - satisfaction guaranteed!!! 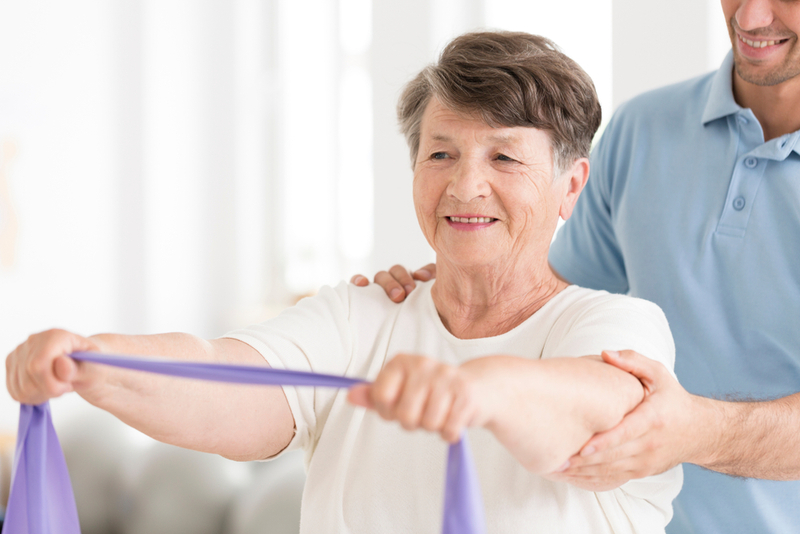 At Advance Physical Therapy & Rehabilitation each patient is their own individual. We never forget this, everyone deserves an individualized treatment. Our facility is clean, safe, friendly and family oriented. The atmosphere is inviting, positive and upbeat. Our therapists educate and instruct their patients and families throughout the rehabilitation process at our practice and their home. We Are Your 1st Choice Because Of The Care & Convenience - We Offer Flexible Hours, Prompt Appointments, Courteous Staff & Multi Lingual Staff & Patient Education.